In this intro to hand lettering class, you’ll learn the basics of drawing letters and putting them together. 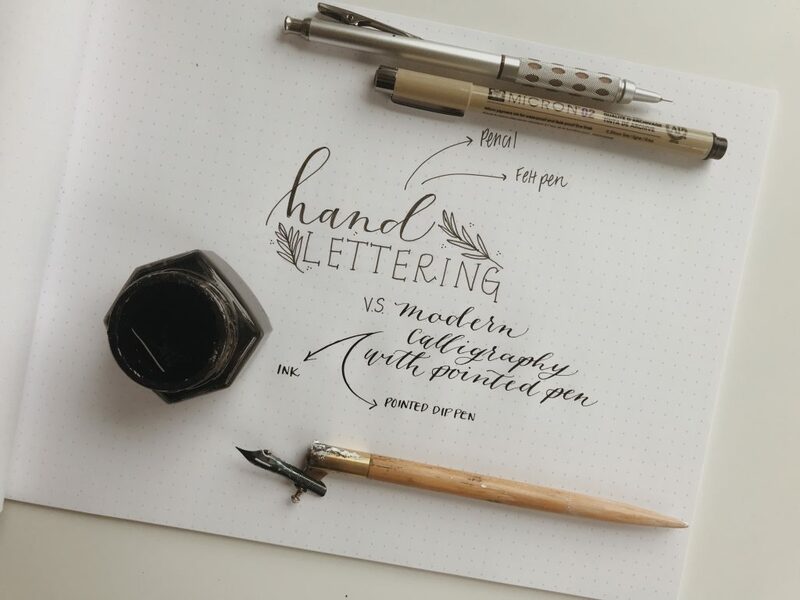 Hand lettering is all about formation of letters, and adding small illustrations to your design, not necessarily about having good hand writing! Rachel will go through some tips on letter formation and share some alphabet exemplars she has created to get you started! We’ll go through some print based fonts, block lettering as well as some scripted fonts. Skills learned in this class later can be used later on a variety of surfaces, included chalkboards, cards, prints etc. 20% off your entire purchase in Paper Luxe the day of the event. 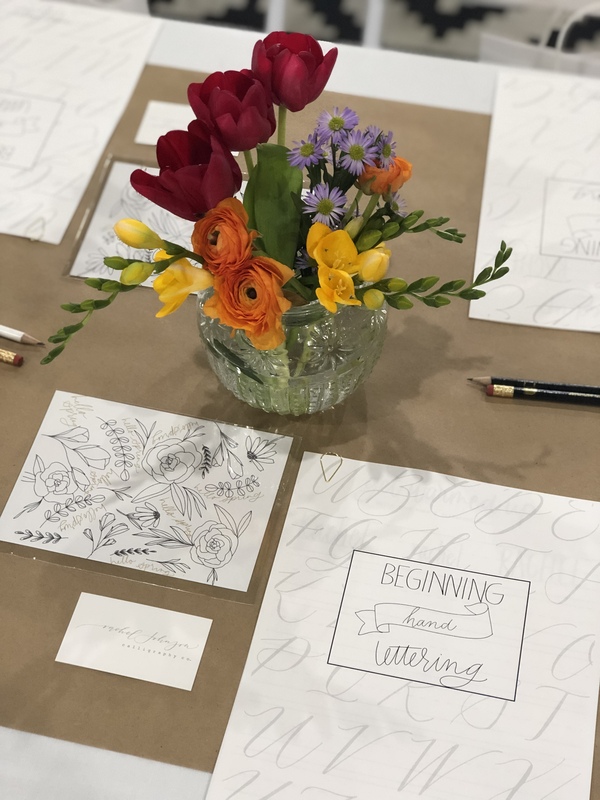 Interested in also taking our Intro to Modern Calligraphy course on the same day? Click here to save $20 on registration!